Welcome to the Sno-Bees, a snowmobile club located in central Vermont since 1967, who have been pioneers in trail building, signing, and grooming plus many other fun activities for the benefit of its members. Our club maintains 52 miles of trails that are some of the most scenic with variations of terrain from valley to hills to mountainous grades. In central Vermont, it is the hub of trails that go north, south, east and west allowing a daily ride of an easy 100 plus miles in each direction and return to your lodging. 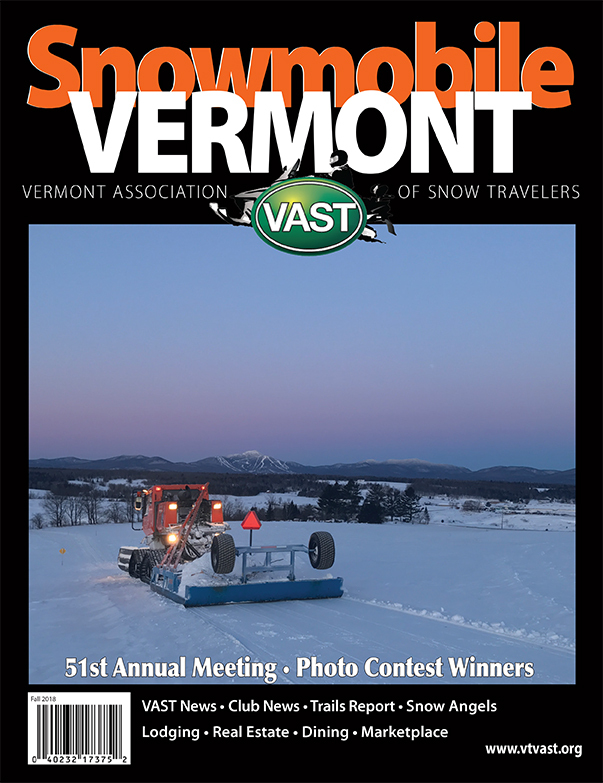 By becoming a member of our club, you will provide assistance to state, county and local programs and it will entitle you to receive the Vermont Association of Snow Travelers (VAST) newspaper by mail. This publication contains lots of good information and will keep you informed of the issues facing our sport. We also publish a club Newsletter every month during the season between September and March you can read the latest copy by going to the Home page and pushing the button for Buzz Newsletters. Club meetings are held once a month on the 2nd Wednesday and are always open to all members. So come join us in making the Sno-Bees a leader in club participation and organization. You can also visit us on Facebook look for the link on the Home page. If you want snowmobile fun, camaraderie and scenic trails, then come along with the Sno-Bees.